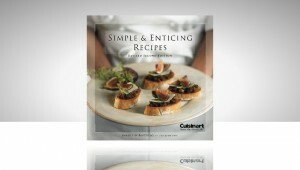 Our Projects | Pascoe Publishing, Inc.
Sleek and sophisticated, this cookbook lived up to Cuisinart’s® reputation of being a top notch housewares stalwart. 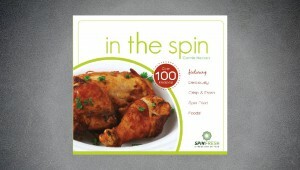 With a uniquely different product SpinFresh® found a valuable asset in a cookbook that could reveal a new cooking technique to consumers. 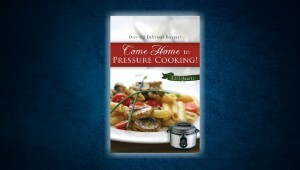 This unbranded book was whipped up to be included in various product packages and promote pressure cookers as a kitchen favorite. 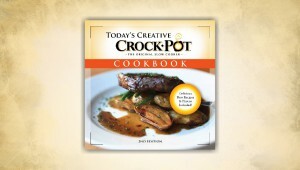 Today’s Creative Crockpot shed new light on all of what young cooks could do with their Crockpot in easy to follow steps. 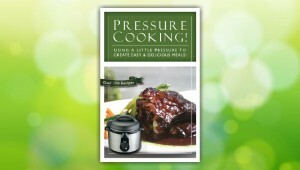 A companion piece to Pressure Cooking! 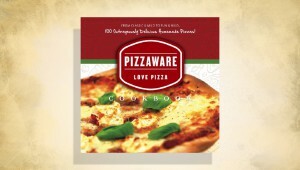 this short cookbook was thrown together and rushed out the door into promotion packages for multiple manufacturers. People loved it.